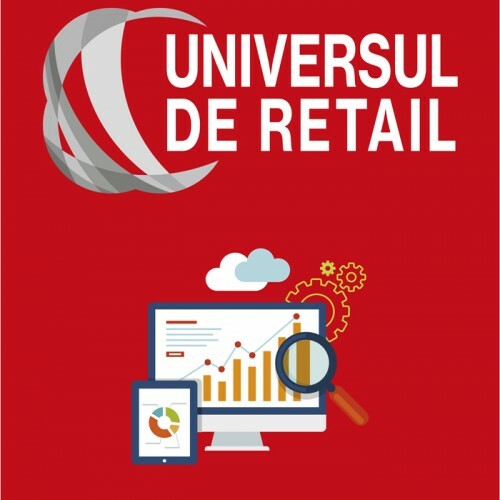 www.universulderetail.ro is an interactive web-based application that manages exhaustive information on International Key Accounts (IKA) and Local Key Accounts (LKA) active in Romania. 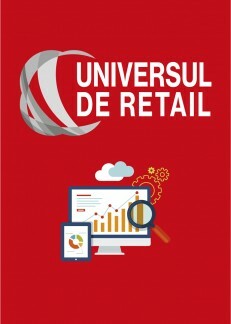 The app provides its subscribers with graphics about retailers’s evolution using different selection criteria (geographical, retail channel type, shop opening date etc), detailed and updated list of IKA and LKA shops (opening date, address, shop size, payment type, service type), plus financial details (evolution of turnovers/profit and loss, number of employees) for each retail company. The online access to all information provided by the application is allowed in accordance with the subscription period selected. The Progresiv Shopping Basket is a mistery shopping analysis of prices in international networks of grocery stores in Romania.This study offers details about price dynamics in 2016 in IKA, the main ..